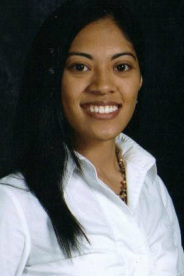 Mrs. Yadao is available to meet after school on Tuesdays, Wednesdays, Thursdays, and Fridays. In March, April, and June, Mrs. Yadao will not be available after school on Fridays due to ballet rehearsals. Mrs. Yadao does not receive phone calls through the main school phone number. The best way to contact Mrs. Yadao is through e-mail. Click here to e-mail Mrs. Yadao!